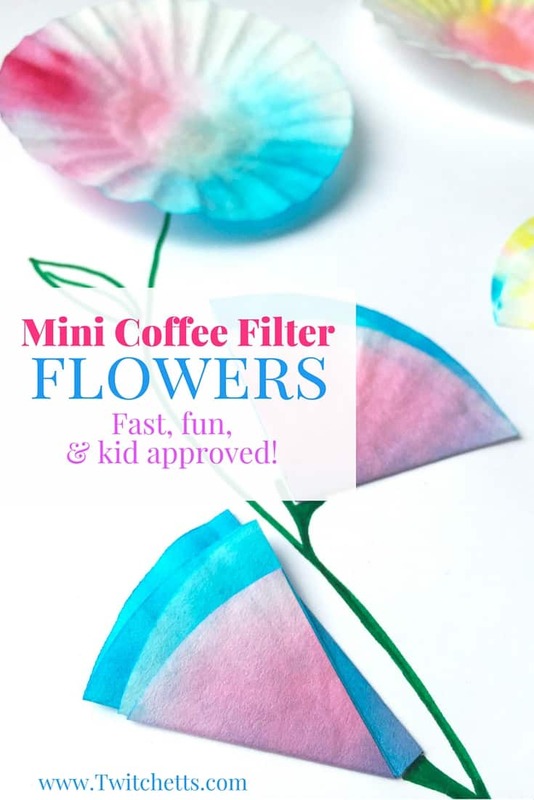 Create mini coffee filter flowers for kids with simple supplies and a fun technique. 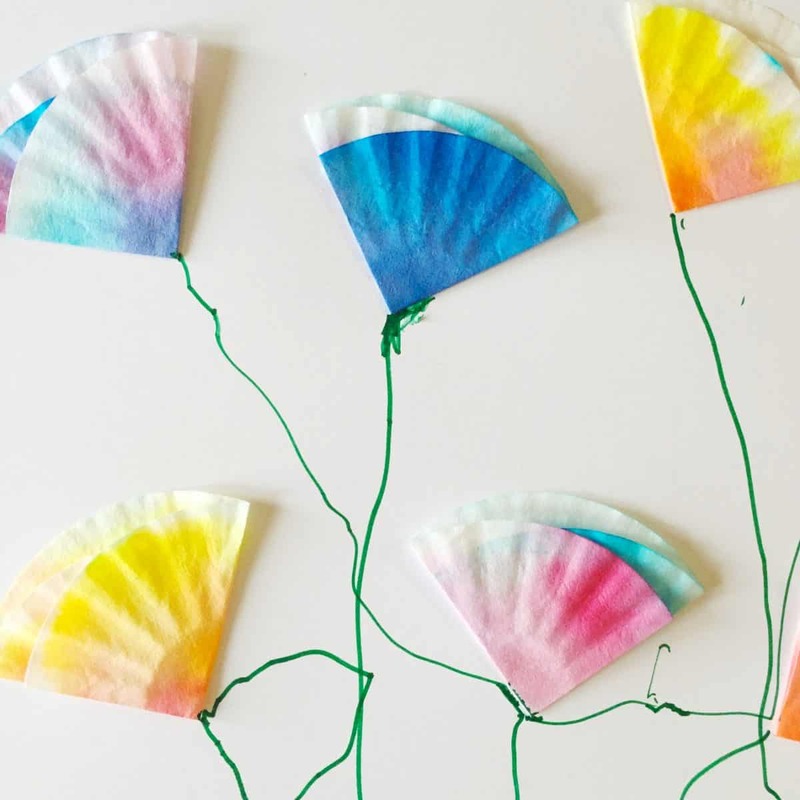 These upcycled crafts for kids are wonderful spring crafts! Everywhere I look there are signs of spring. Little buds on the trees, the first flowers are blooming, and the kids are going crazy outside. 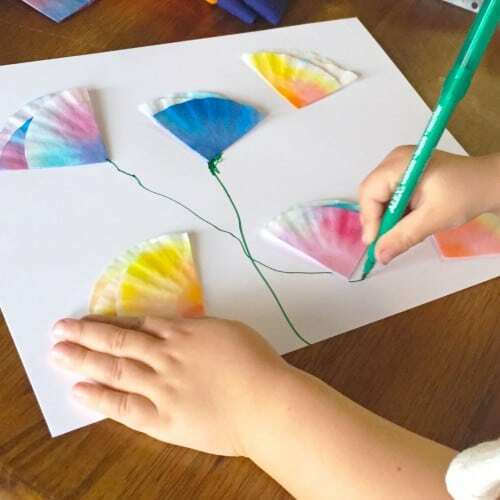 While planning out a birthday card, for the kids to give to their Grandma, we played around with some fun ideas and came up with these beautiful mini coffee filter flowers. My little girl was obsessed with how cool they turned out. She loved that each flower was different and then she carefully chose which flowers had to go onto the card. We made some fun rose bud doily flowers earlier this year, but I didn’t think they would mail well. 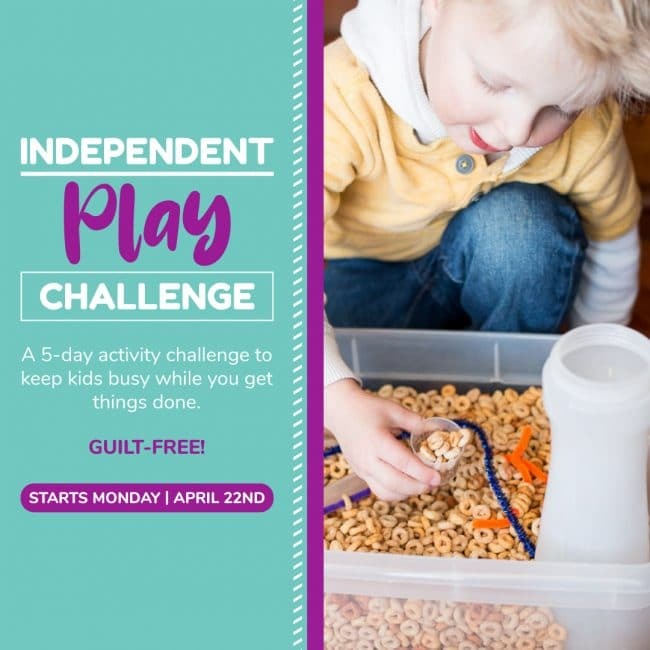 We had to come up with something new! 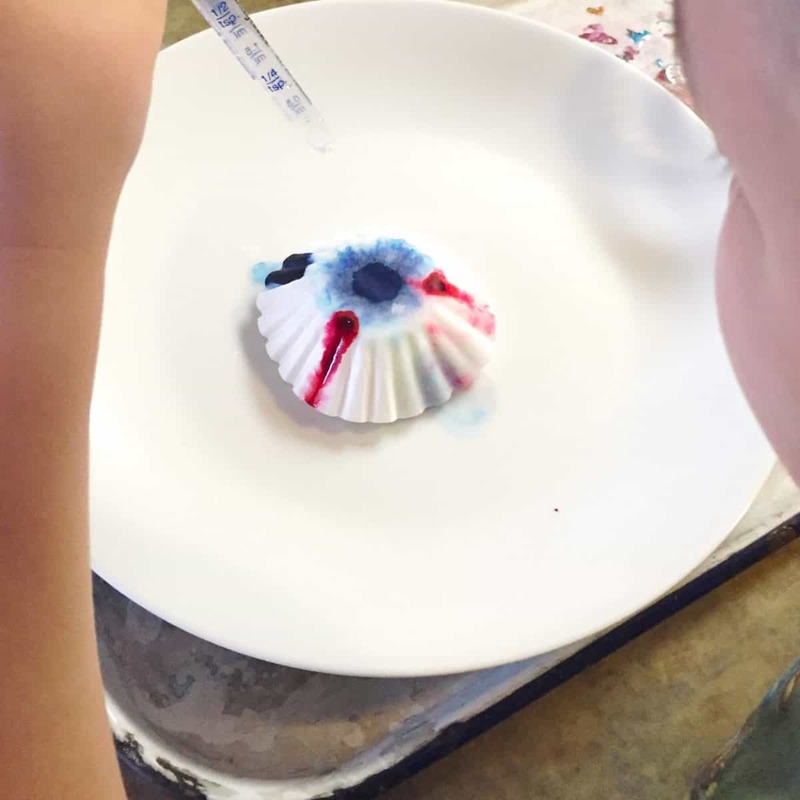 So Spoiler Alert, Grandma…These are in the mail…They turned out so cute and start to finish your kids can do Most of the work! 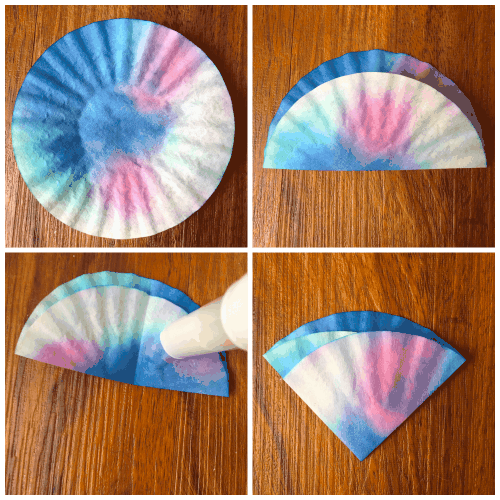 Create a stack of about 15 mini coffee filters. My box came in 4 sets of 15, so it worked out perfect. 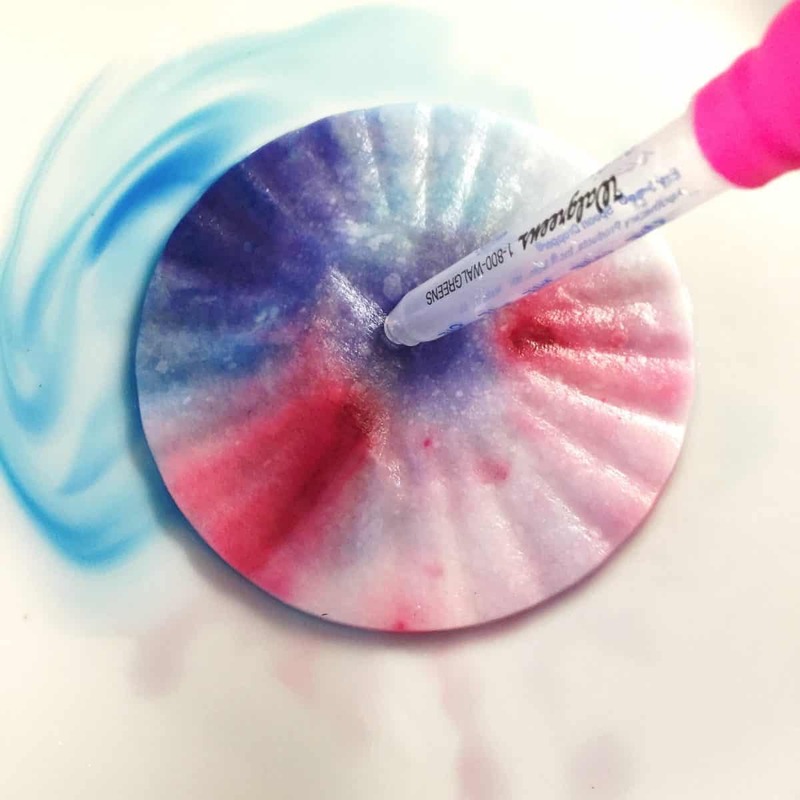 Place them open side down and add a few drops of color to the top. Then start adding a few drops of water on top. 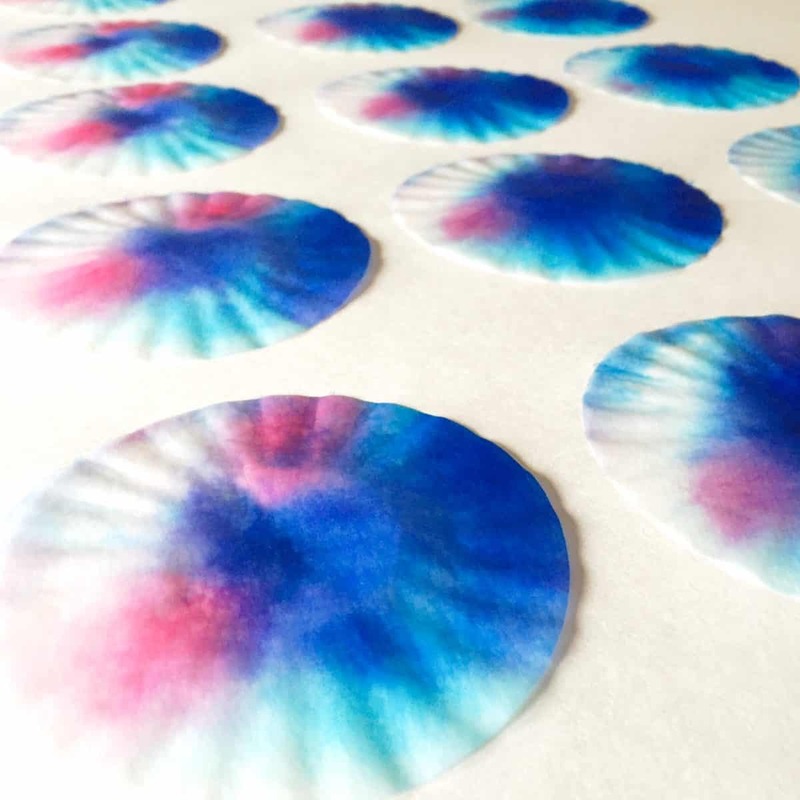 This will cause the colors to slowly bleed together and soak down through the stack. Once the stack is completely saturated you can easily press it flat. 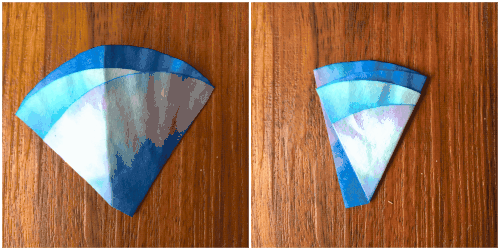 Remove from plate and peel apart to dry. 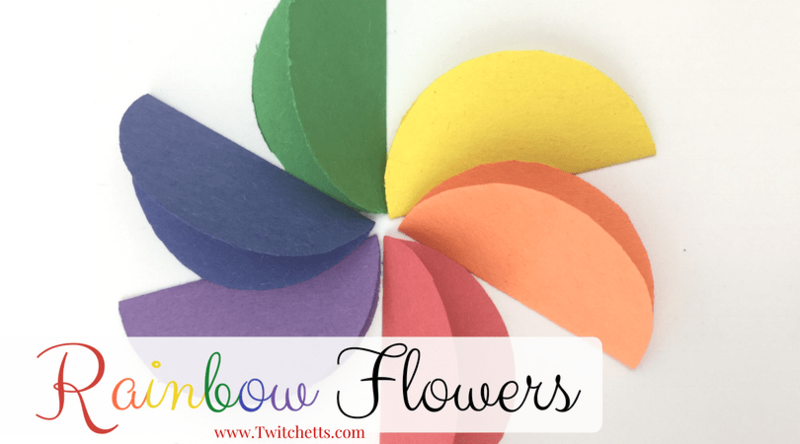 Depending on your little one’s age you might need to assist in the folding of the flowers. You can leave them totally open. Or fold them as shown below into smaller flowers. 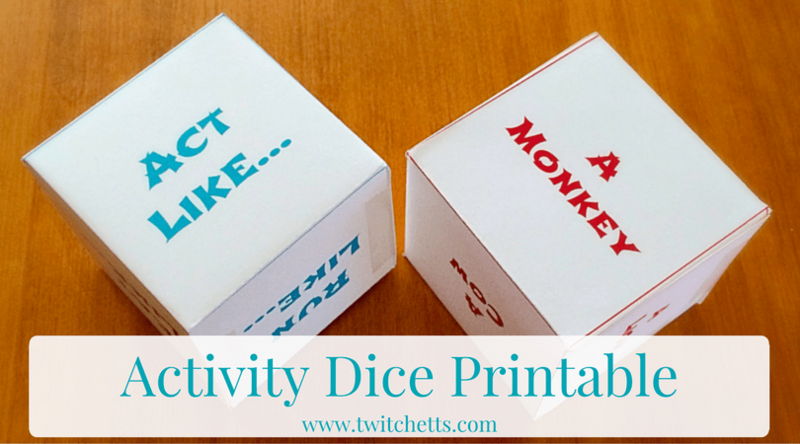 Grab your glue stick and secure the folds. 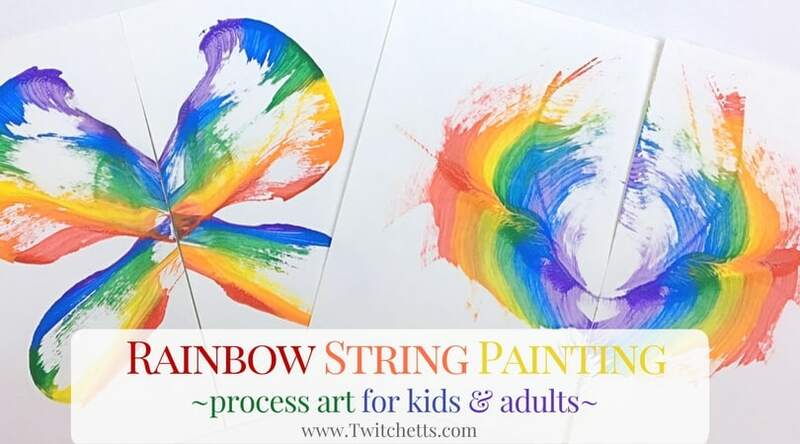 Or you can even go one step further and create flower buds! 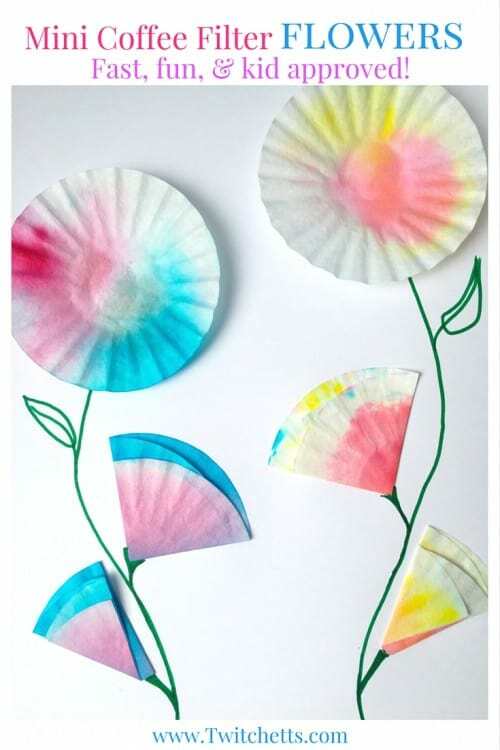 Let your child play around with the placement of their coffee filter flowers a bit. Then have them glue the flowers down. Give them a green marker to add stems and leaves. V liked these flowers best. J made all three variations! It was a lot of fun helping them make these cards for Grandma. I know she is going to Love them! 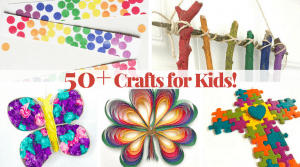 If you loved these upcycled crafts for kids, you’ll love these! 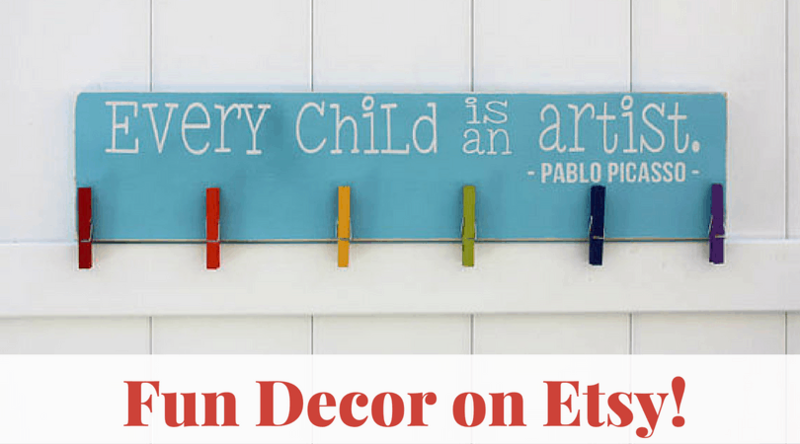 Be sure to Pin this to your crafts or cards Pinterest boards. I LOVE the mini coffee filters! Great Find! !